Last night I experienced the best dumplings I’ve ever had in London. A trip to China Town has never been very successful for me. The food is over-priced and greasy and they rush you out in an hour to get more tourists in. So I still to east London for my Asian food-cravings. But last night, I was taken to Jen Cafe, a tiny place with about 8 tables, jutting out on the corner of Newport Place. The menu is short and simple and best of all, dirt cheap. A big bowl of steamed dumplings was a fiver. They were beautiful – soft and squidgy but firm enough, with plenty of filling. Pork and chive with a hint of garlic. YUM. This place has had mixed reviews – Timeout giving it a measly single star – but if it’s dumplings you’re after, get yourself down there. Great to see a thumbs up for Jen Cafe – their dumplings ARE the best in London. Get those round dumpling wraps at Chinese Supermarket, half pound of lean ground pork (fresh ground from meat or ground yourself), then get some vegetables (chop or blend with pork). Add whatever seasoning you prefer. 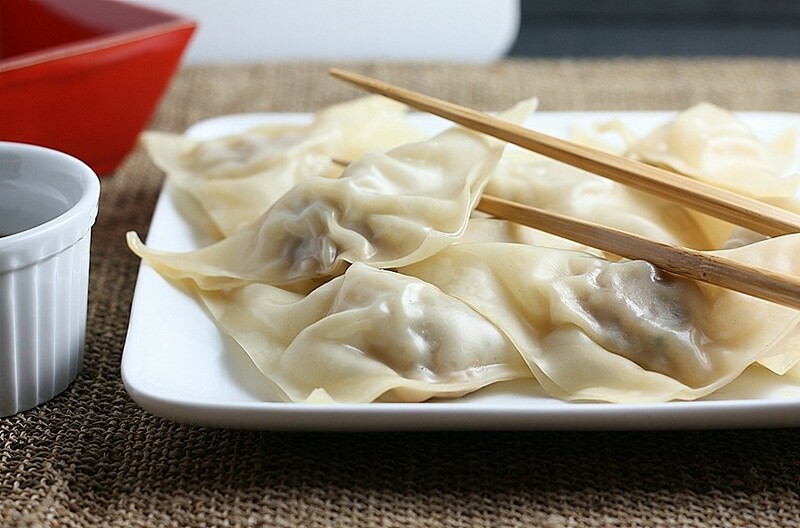 After all dumplings wrapped, usually 50 dumplings per pack. Now boil some water and put dumplings into boiling water, add 1 bowl of cold water into the boil half way. When all dumplings float is should be ready. Happy dumpling-eating all and my best wishes to you and London town. Hi Grant. Thanks so much for the recipe! I’ll try it out some time. Any other Chineses you can recommend in London? Aw, this was a really nice post. http://lucyhewitt.co.uk is really good. In idea I would like to put in writing like this additionally – taking time and actual effort to make a very good article… but what can I say… I procrastinate alot and by no means seem to get something done.